Creating intricately designed configurable products like desktop PCs is seamlessly possible with these extensions. Customers only have to select a product and then zero in on a fixed quantity of the selections. We when you have several products related to each other in some attributes and you wish to sell them, this extension can help you put them in a composite that will help you give attractive offers to the customers. 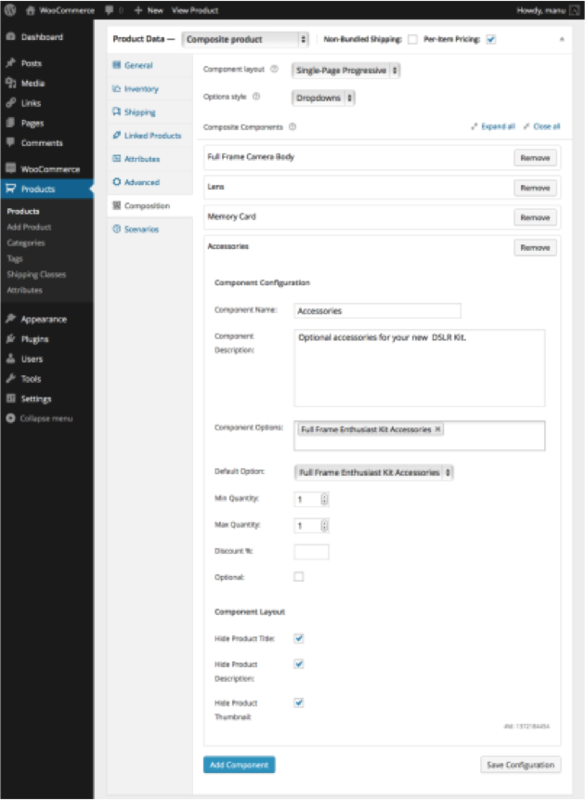 Condition based scenarios can also be built using the composite products and this can let you enable or disable component options at will, only by setting a few conditions. The diverse pricing and shipping modes add that extra flexibility to the whole exercise. Before you begin installing the extension, you have to make sure you already have the latest WooCommerce version in place. Now, unzip the plugin file and then upload the folder to the WordPress plugin directory. Once installed, just activate the plugin. Choose One Between Bundled and Non-Bundled Shipping – As the name suggests, bundled shipping can be checked when you wish to pack all the items together. In this case, you only have to define the property of the composite product. shipping, all items are shipped individually and the total cost depends on the cost of every single item considered separately. Static pricing refers to the pricing structure via which you assign a price to the composite, regardless of the quantity and the kind of package it has. Inventory management in composite relies on the settings you choose in the Inventory settings tab as this helps you pay close attention to the sales happening and the overall stock of the products. As iterated before, components form significant part of any Composite and you have the freedom to select or deselect them based on your preferences. 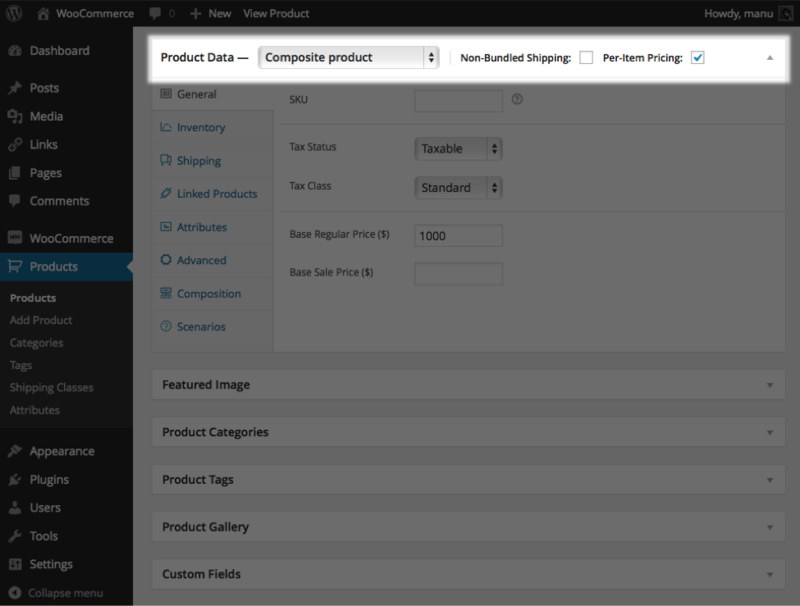 The Composition tab lets you add and configure the components of choice individually via the Add Component button. It would serve you well to label a particular component and write a short description for it. Apart from being able to choose the component options, you can also choose the preferred component minimum or maximum quantity. We’ll now see an example of a kit developed by an online store. 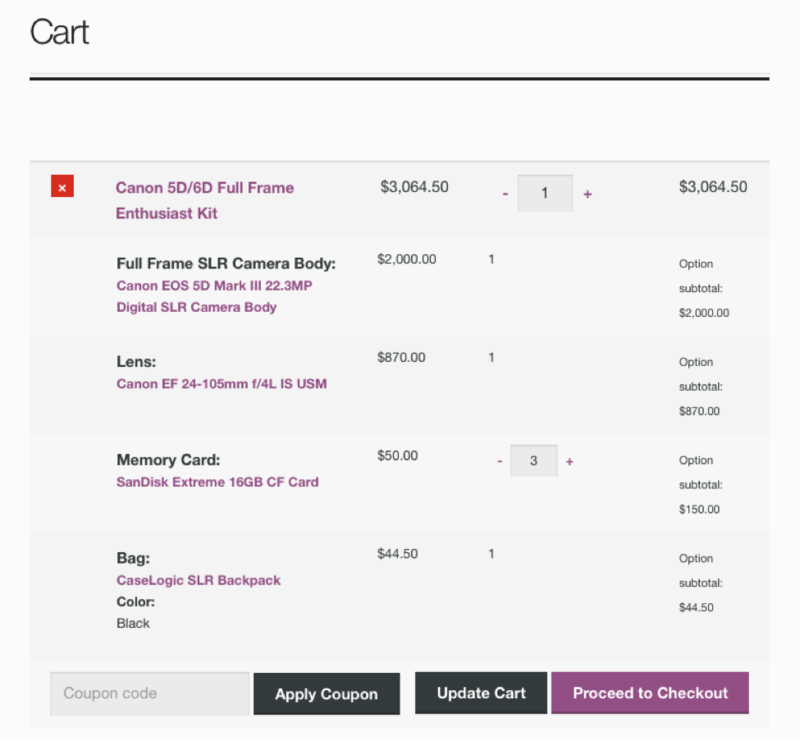 The name of the kit is Canon 5D/6D Full Frame Enthusiast Kit. It is based on full-frame SLR camera, contains lens, memory card and a backpack. We also have varied component layout options with different presentations and configurations. Options influence the layout as well as the selection sequence. You can find the option for Component Layout right on top of the Composition tab. The layouts can be a single page layout or a single-page progressive layout, or a multi-page layout, each with its own set of attributes. The extension also makes it possible for us to choose any of te style we want for our composite. We can also group the products ate the component level and in there, accessory component plays an important role. These are configured by extensions for product bundles. We can make alterations to the Full Frame Enthusiast Kit and make it possible for customers to add as many options as they want. The visibility can be set to Hidden and the creation of the accessory component is followed by adding the new bundle. Now, if you wish to tailor the appearance of the composite products, the template files can be overridden in the directory of templates. There are great many extensions too for your due consideration. The extensions are for product add-ons, bundles, price, rewards, subscriptions and much more. 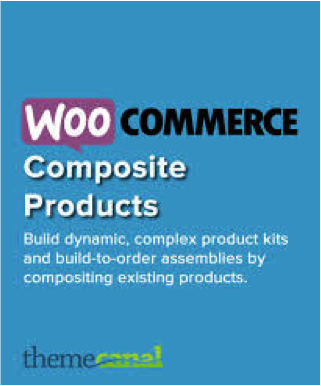 Handling the Composite products in WooCommerce is a long-winded but nevertheless, easy process. The capabilities it bequeaths us with make it all the more worthy. About Author: Emily Heming is a professional WordPress developer for a leading <a href=”http://www.wordprax.com/services/psd-to-wordpress”>PSD to WordPress Theme Service</a> provider. 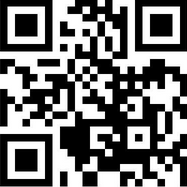 She also provides conversion services like HTML to WordPress theme and many more. She has served many WordPress clients helping them in developing user-friendly website. So feel free to contact her.